The 128th Pennsylvania Volunteer Infantry men came from the counties of Bucks, Berks, and Lehigh. These volunteers enlisted in August 1862 for nine months in response to the fear of invasion of the North by the Confederate Army. Entering the battle of Antietam in Maryland after one month’s service, they had very little military training and paid with heavy casualties. By the battle of Chancellorsville in May 1863 they were fully trained soldiers and possibly were the catalyst in the friendly fire shooting of Confederate General Stonewall Jackson. As they became hardened veterans, their enlistment expired. Paula Gidjunis is a retired middle school Social Studies teacher and currently works as a bookkeeper for JPG Photography and teaches history at Manor College. 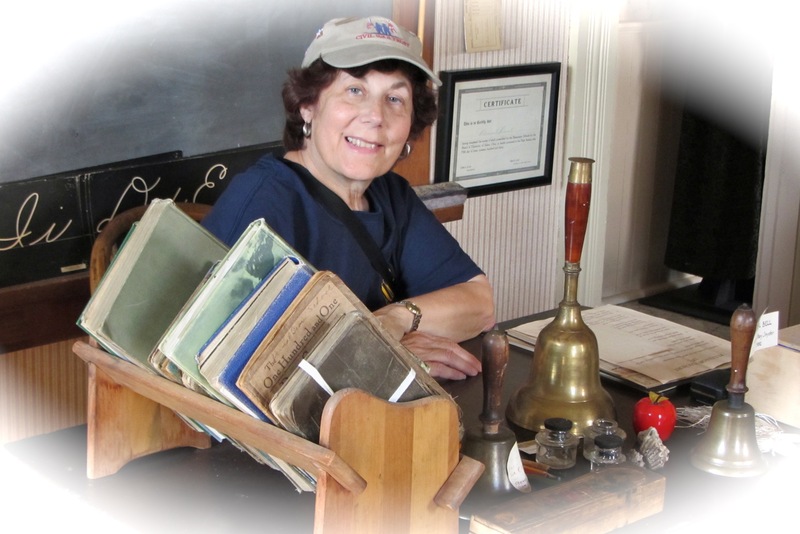 She serves on the board of the Delaware Valley CWRT and chairs their Preservation Committee. She also serves on the board of the Historical Society of Montgomery County. She has a B.A. in History/Education, a certificate in Historical Preservation, an M.B.A., and recently earned her M.A. in History from LaSalle University. This entry was posted in Meeting archive on October 1, 2015 by hlj.